Yara D 'León is a gorgeous young diva, who represented in Miss Eco Venezuela 2019 and was crowned successfully. After this crowing, she earned the right to represent her country Venezuela in the grand evening of Miss Eco International 2019 which is going to take place in March this year. Standing tall at the height of 176 cm, this charming diva holds up a degree of Industrial Maintenance Engineering from a reputed college. Besides being a beauty pageant titleholder, the young diva is a model as well and works for Imagine Models Agency. 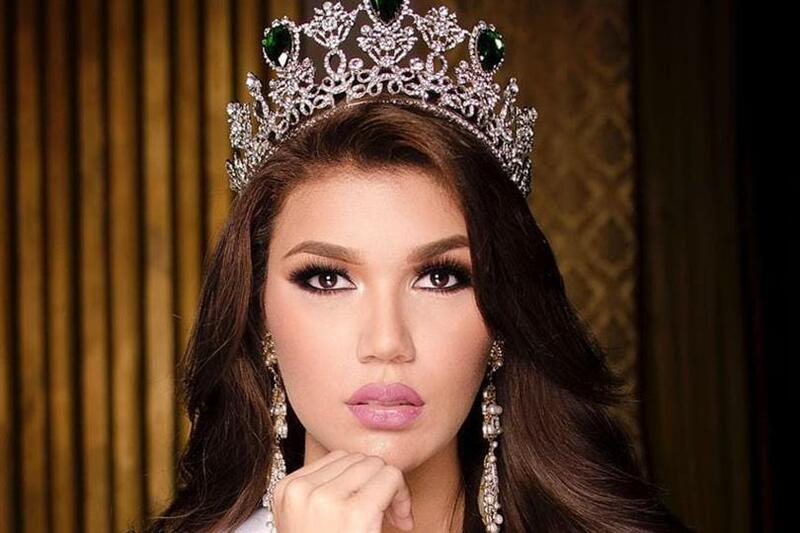 Moreover, this young beauty has adjudged that she would be dedicating triumph to all those people who believed in her as a miss, and such faith had reinforced her more and more and provided much of dedication which boosted her to come under the spotlight. Yara is not a new face in the pageantry, as earlier she participated in Miss Teen Beauty Anzoátegui which gave her the right to represent in Miss Eco Venezuela 2019. With all the luck and her excellence, she won the coveted title very gracefully and now is all set to roll her journey of Miss Eco International 2019. She is a very dedicated and inspiring soul, who is definitely going to leave a benchmark for the other girls in the country, and provoke them to pop the best out of them and accomplish the desired goals. So, Angelopedia wishes her all the very best and here are the kudos to such confidence and dedication and these two amazing attributes of her can actually take her to the top of the world.